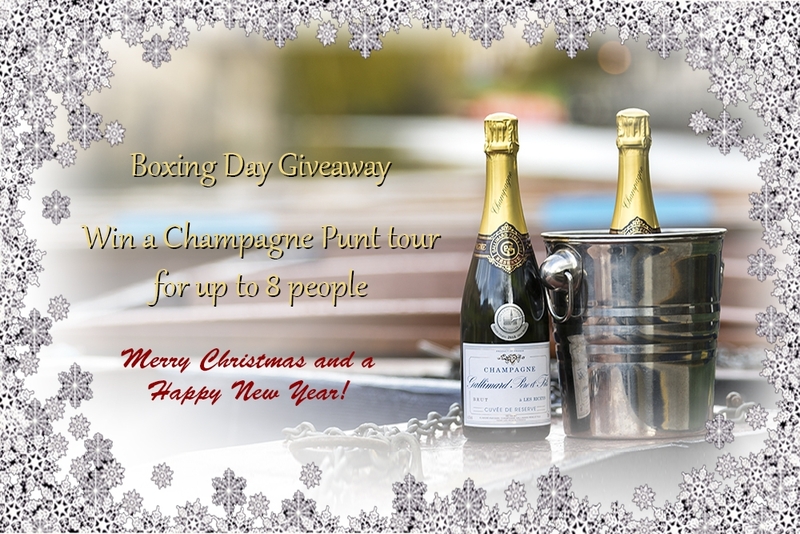 For the final of our 5 prizes this year we are offering a Champagne Punt tour for up to 8 people. Enjoy two on-board drinks per person while your chauffeur does all the hard work! Our luxurious Champagne Punting experience offers a chance to indulge. Hear about the fascinating background to modern-day Cambridge, whilst you relax and enjoy the famous College Backs views. This prize consists of a relaxing 60 minute College Backs punt tour accompanied by chilled bubbly.